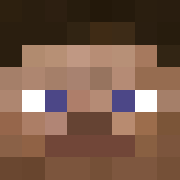 We now have a side server that allows for a near-vanilla Minecraft experience. We are currently in the third instance on VillageCraft Vanilla, now with a whitelist for trusted members of the community. This keeps the server friendly, leading to the co-op theme we were aiming for on this server. For more information, see the forums.